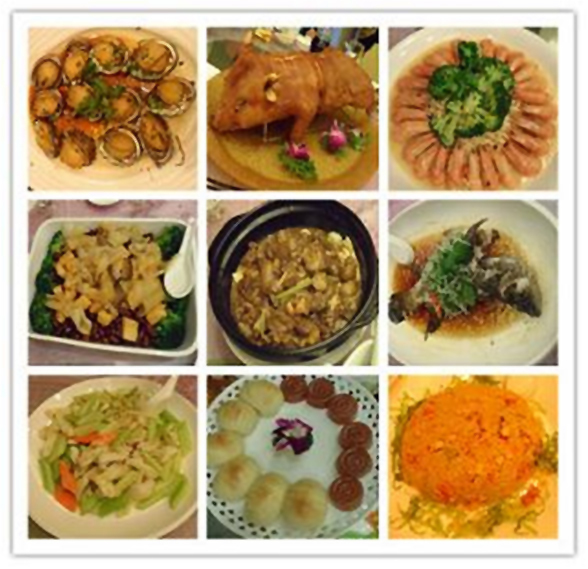 January 25, 2014 afternoon, our company organized colorful Annual Festive Dinner at the Huihua hotel. Before dinner each department has prepared a variety of cultural programs. Sunny, Jessica, Olivia from sales department brought a very wonderful Sketch comedy < Festive Dinner Night > and won the best program Award. Their show received mostly applause and laughter. After dinner, ushered in the most exciting raffle, with the prize money of steadily rising, everyone's mood has become increasingly tense. Finally everyone get a red paper containing money as a gift. All of us spent a memorable and pleasant evening ! Let's us worker harder and make better achievement in year 2014.